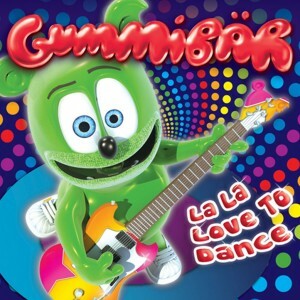 Download the song from Gummibär’s popular Gummy Twist YouTube video. 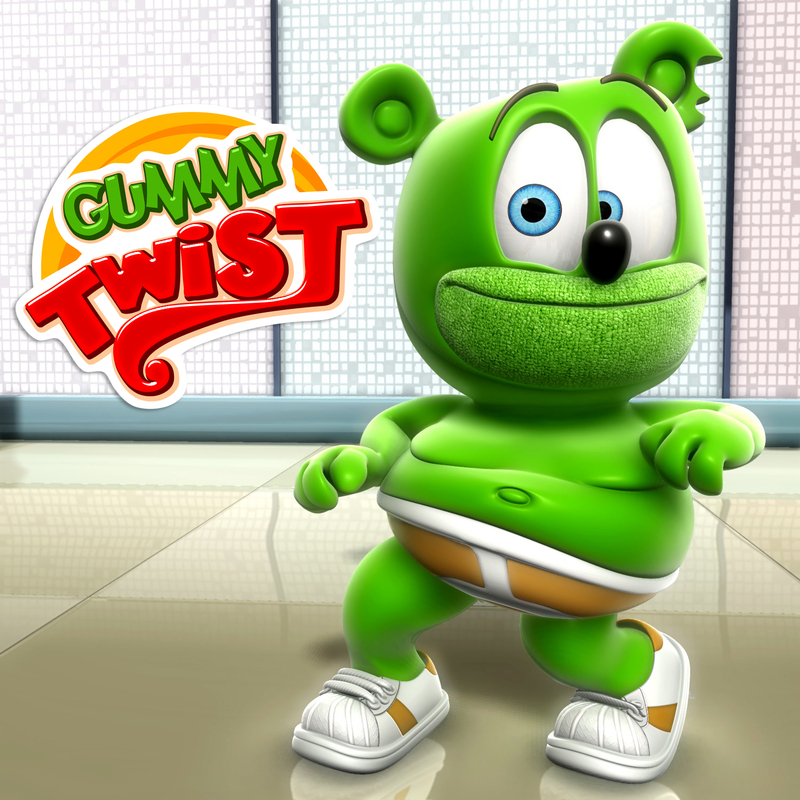 The Gummy Twist Radio Edit is 2:35 in duration and the music file is a high quality, 320 kbps MP3. Sorry! Your browser does not support the audio player. Nuki Nuki, Mr. Mister Gummibär, and more!